The Poitier is a 5 light pendant finished in a chrome effect plate with clear glass shades which have an irregular shaped design. 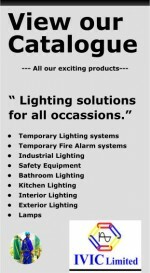 Lamps included, dimmable and suitable for use with energy compatible lamps. Also available in a 3 light version. - Chrome plate & clear glass. 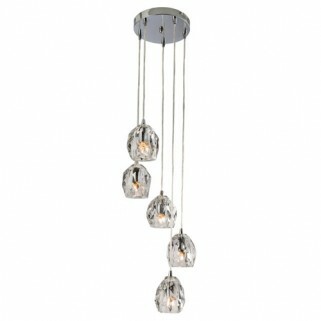 - Suitable for use with energy compatible lamps.